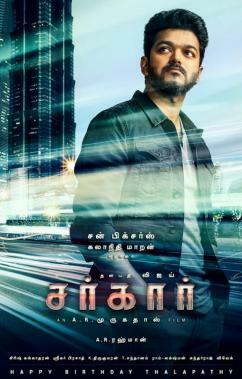 Looking to be a surefire Diwali release, ‘Thalapathy’ Vijay’s Sarkar coming out this November under the Sun Pictures banner is fast progressing towards the end of the finish line in production being overseen by director A. R. Murugadoss. That said, lyricist Vivek took to his Twitter page to make it official that he is penning the lyrics for all the songs in Sarkar, which features music by ‘Oscar Nayagan’ A. R. Rahman. 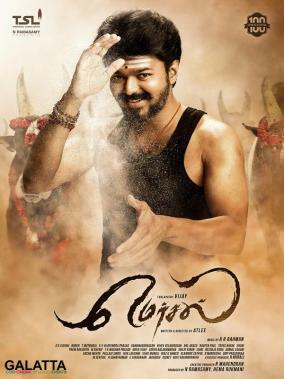 It must be noted the A. R. Rahman-Vivek combo went on to succeed tremendously the last time they got together for Vijay’s Mersal released last year. Apart from the songs, Sarkar will also reportedly include a theme track; something A. R. Rahman has not done for a Vijay film till date in their previous collaborations namely Udhaya, Azhagiya Tamil Magan and Mersal. 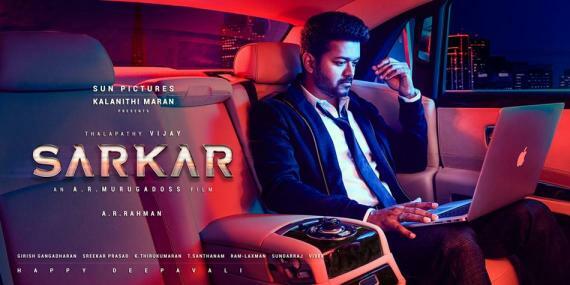 Sarkar has a cast with popular names starting with actress Keerthy Suresh as one of the female leads, Livingston portraying her father and Yogi Babu for the comedic relief. 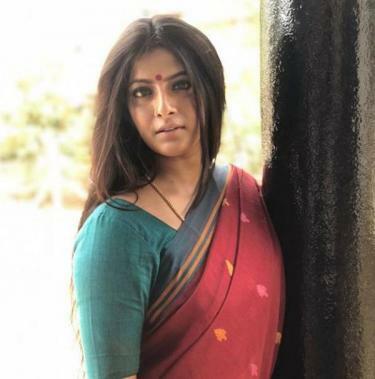 Then, there’s actress Varalaxmi Sarathkumar in a role said to be extremely crucial in the film with veteran actors Radha Ravi and Pala Karuppiah as the antagonists.